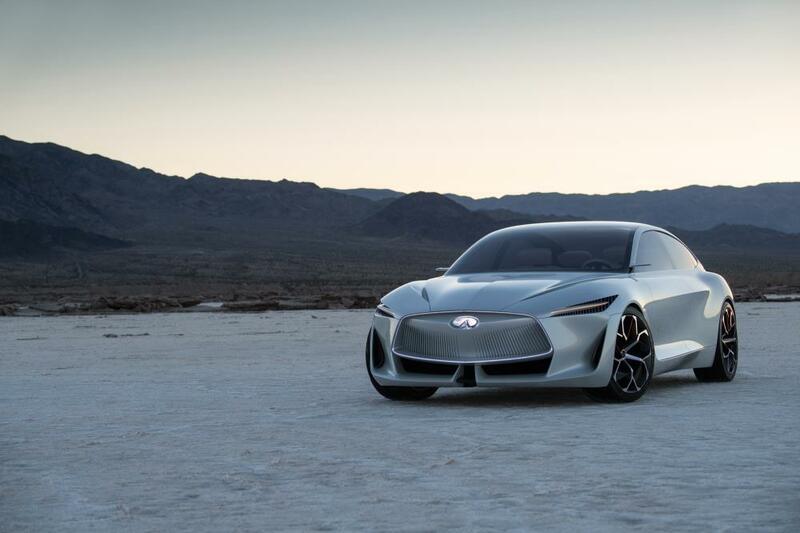 DETROIT – INFINITI Motor Company will introduce new vehicles with electrified powertrains from 2021, said Nissan Chief Executive Officer Hiroto Saikawa at the Automotive News World Congress today. Customers can expect beautifully designed vehicles like the Q Inspiration concept shown in Detroit, with a whole new level of electrified driving performance as an evolution of INFINITI&apos;s current powertrains. 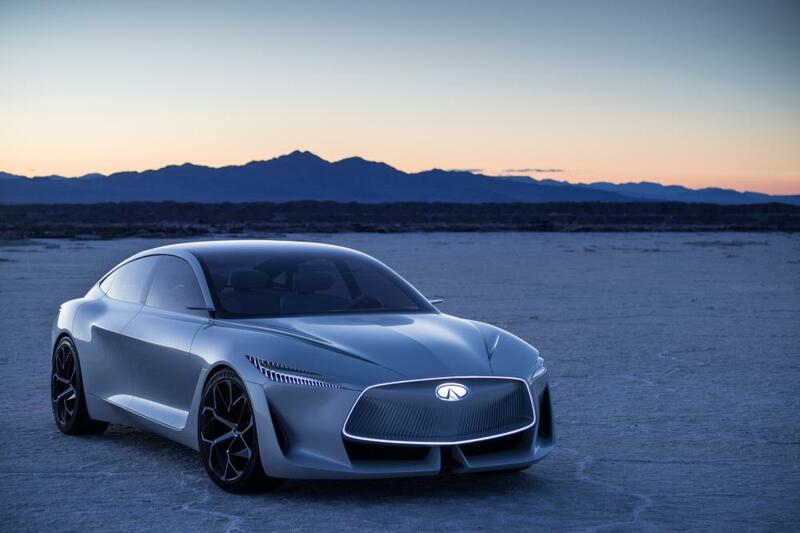 INFINITI will offer a mix of pure electric vehicles (EV) and e-POWER vehicles – demonstrating the full range of low-emission vehicle technology available to INFINITI as the premium brand of Nissan Motor Company. INFINITI&apos;s proprietary e-POWER technology features a small gasoline engine that charges a high-output battery, eliminating the need for an external charging source and providing the convenience of refueling with gasoline while offering the same driving experience as a pure EV. As a result of this emphasis on low-emission technology, INFINITI expects more than half its global sales to be comprised of electric vehicles by 2025. INFINITI Motor Company Ltd. is headquartered in Hong Kong with representations in 50 markets around the world. The INFINITI brand was launched in 1989. Its range of premium automobiles is currently built in manufacturing facilities in Japan, the United States, United Kingdom and China. INFINITI design studios are located in Atsugi-Shi (near Yokohama), London, San Diego and Beijing. INFINITI is in the middle of a major product offensive. The brand has been widely acclaimed for its daring design and innovative driver-assistance technologies. From the 2016 season, INFINITI is a technical partner of the Renault Sport Formula One team, contributing its expertise in hybrid performance. More information about INFINITI and its industry-leading technologies can be found at www.infiniti.com. You can also follow INFINITI on Facebook, Instagram, Twitter, LinkedIn and see all our latest videos on YouTube.